No 194. Capt. 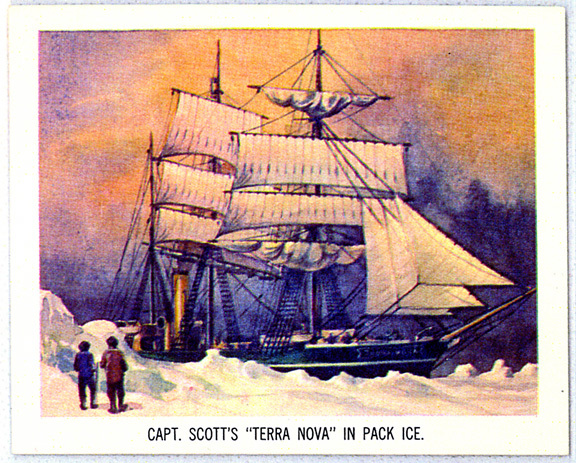 Scott's "Terra Nova" in pack ice.